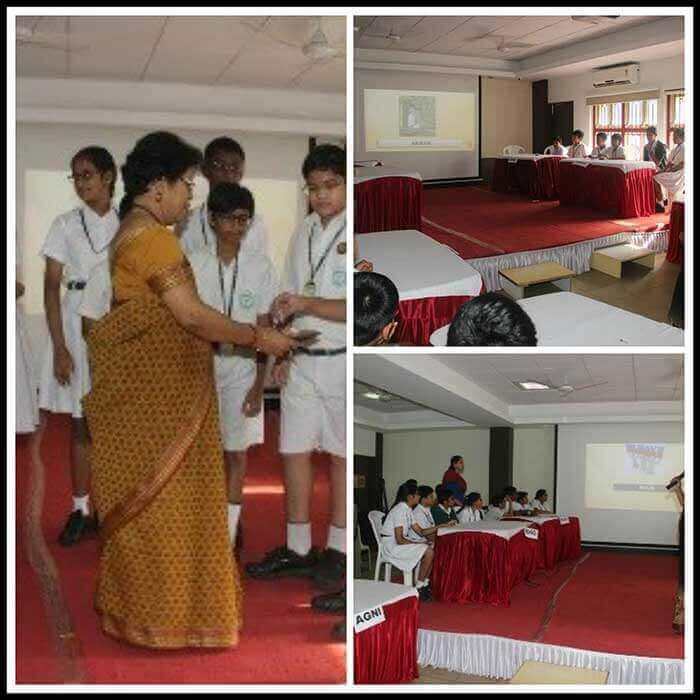 An Inter House Competition based on mythological characters was conducted on the 23rd of November 2016 for students of Grade I. 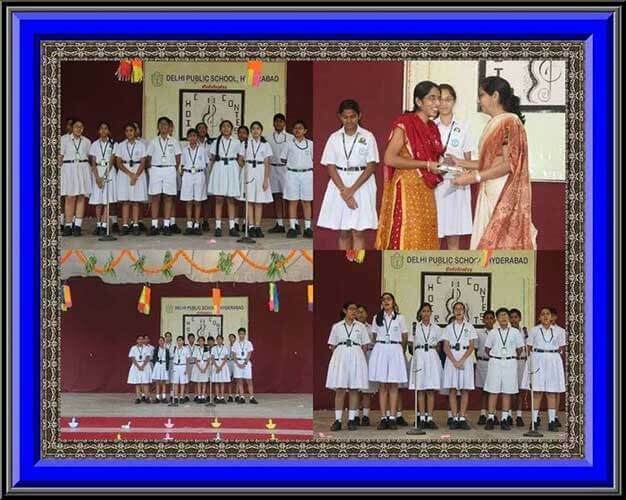 The contest was akin to a ‘Show and Tell’ event. 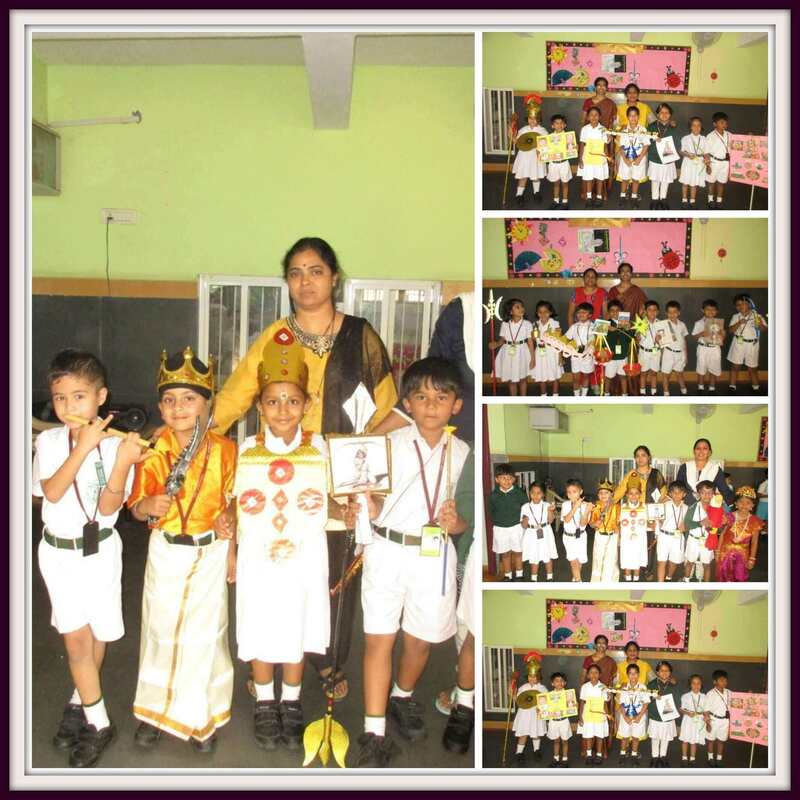 All the children participated with enthusiasm and zeal.